Browse other questions tagged active-directory group-policy replication or ask your own question. 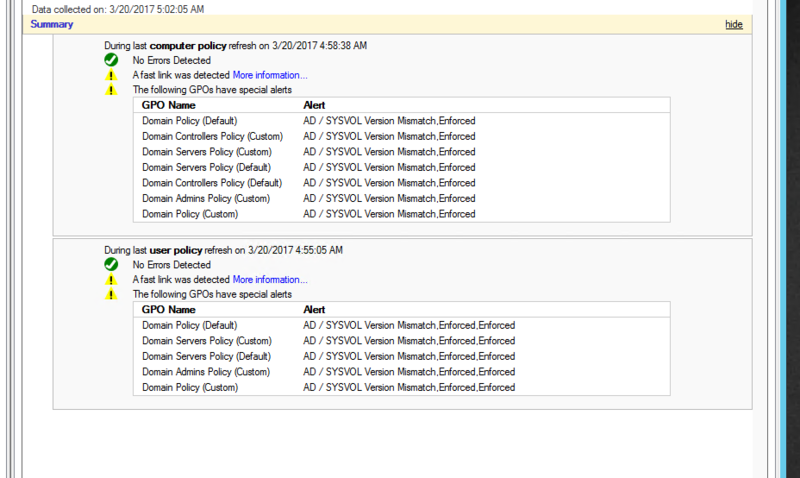 Why is GPO Tool reporting a GPO version mismatch when the GPO version #'s do match? 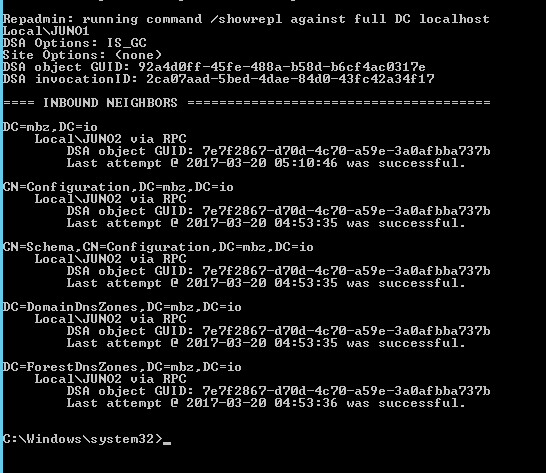 What happens to non-domain controller workstations/servers when user rights assignment policies are removed/no longer apply?